We are glad you have decided to join the Don's family. We are excited to welcome you. Enrollment Packets are availabe for pickup from the Attendance Office with proof of residence or program enrollment. Completed Enrollment Packets-available for pickup from the Attendance Office with proof of residence or program enrollment. If applicable, court orders regarding custody are also requested at the time of enrollment. 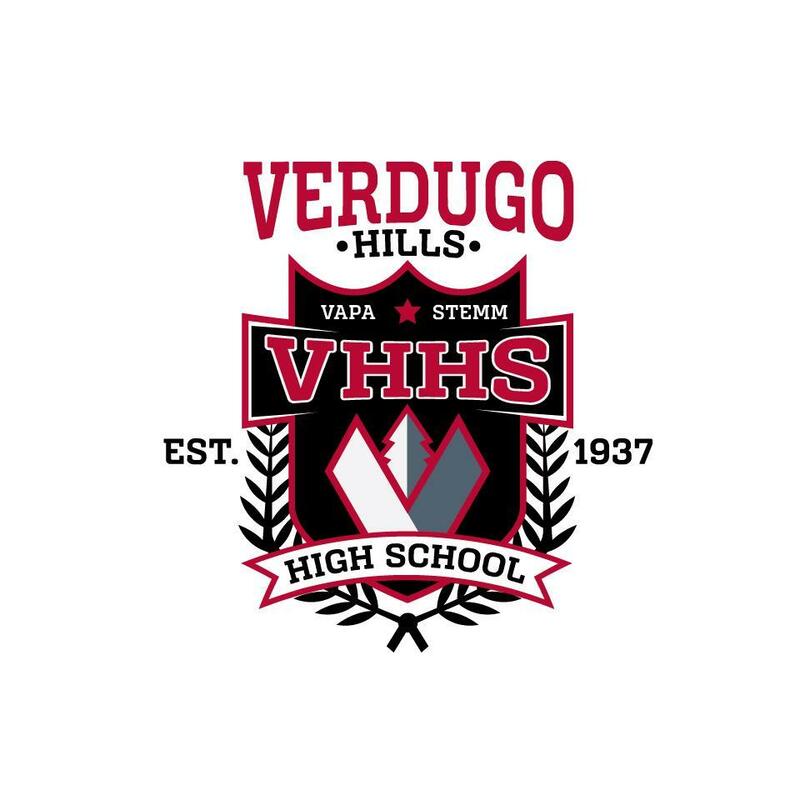 To withdraw a student from VHHS, parent/guardian must report to the Attendance Office with government issued identification ((Driver's License, CA Identification, Residency Card, Passport, etc.) to complete the necessary paperwork to withdraw student and obtain necessary transcripts to take to the new school. Prior to completing the "Student Withdraw" process, student must clear all debts including textbooks and library books. ONLY parents/guardians have authorization to check students out of school. Please visit the Attendance Office with government issued identification and complete necessary paperwork to update address, phone number(s), legal name or any other information. Please note that acceptable proof of residency (please see above) must be presented to update address. Our Attendance Office team is here to assist you, please don't hesitate to contact us.